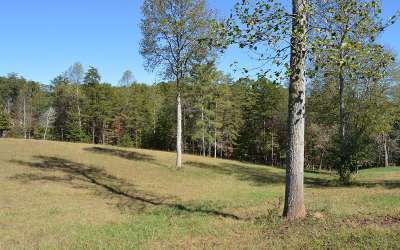 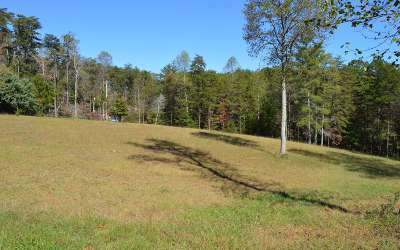 1.94 acres with nice views & pasture. Friendly community with underground utilities, period lighting and nicely landscaped. Water to lot with Frost Free spigot. 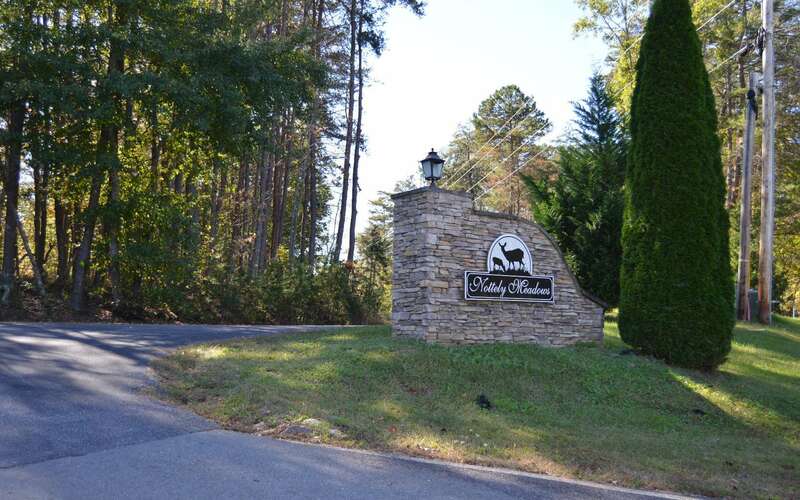 Horses allowed, 1 per acre and close to Union County Horse Arena. 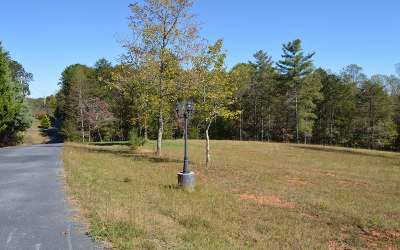 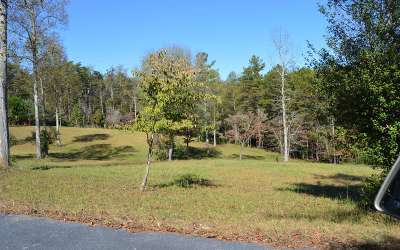 2 Buildable lots close to public boat ramp and Lake Nottely. Perfect for private estate or development - builders welcome! 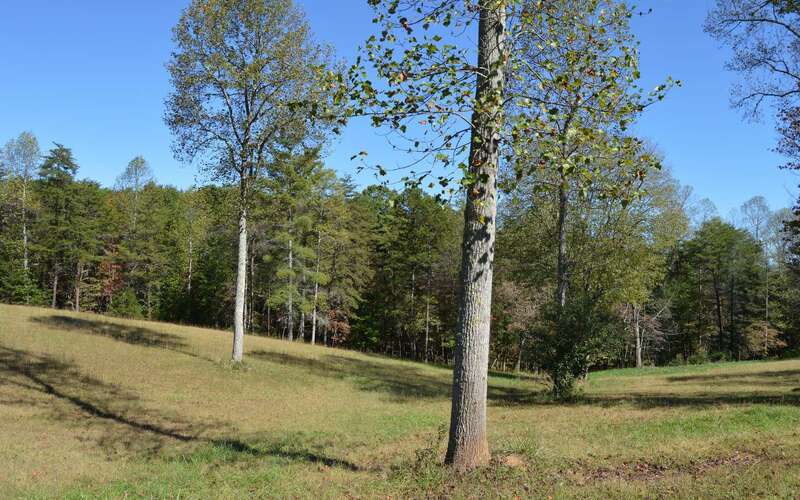 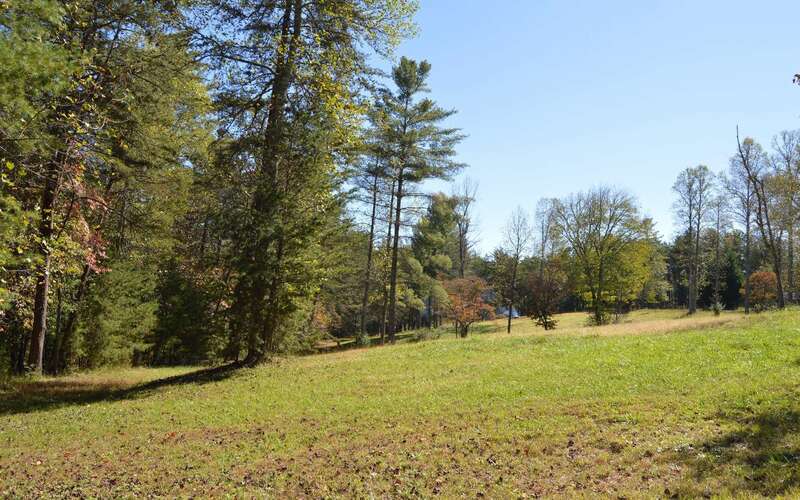 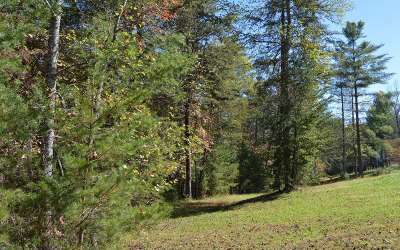 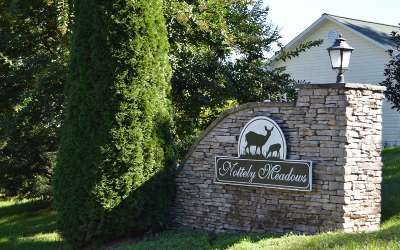 Wooded, pasture, perked, and private for your mountain retreat. 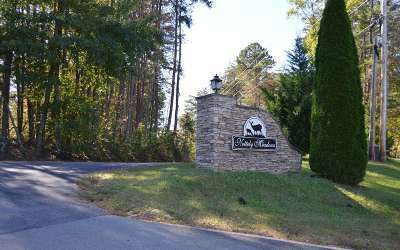 Annual HOA fees are $125 per lot + $50 Road maintenance fee. Additional 2 acres available adjacent to this property - see MLS 283407. Owner Financing available.